Held in the control room of Shelter Island Sound (www.shelterislandsound.com). Questions welcome! with GRAMMY nominated producer Steve Addabbo. A master class in record production. Addabbo, the man behind-the-mix-console for the 400+ tracks found on Bob Dylan’s recent Bootleg Series Vol. 10 (Another Self Portrait 1969-1971), Vol. 12 (The Cutting Edge 1965-1966) and Jeff Buckley’s “You and I”, is perhaps best known for jump-starting the major-label recording careers of Suzanne Vega and Shawn Colvin. 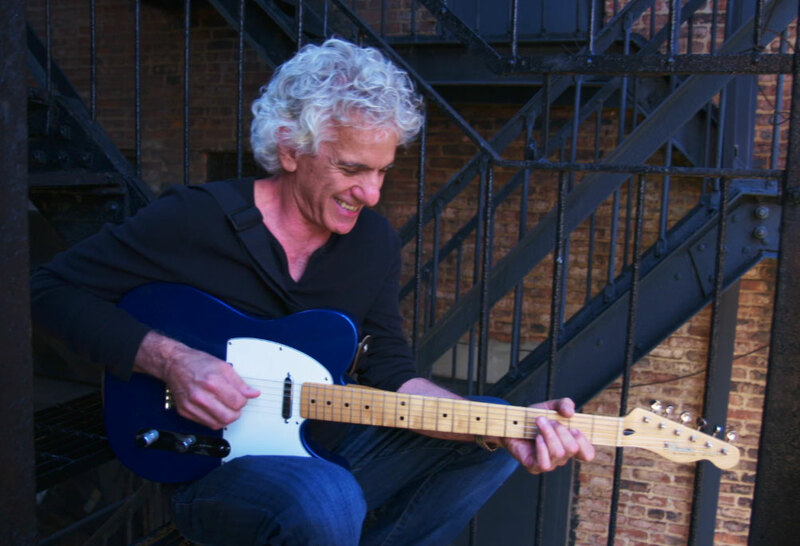 But his discography as producer and engineer also includes artists as varied as Richard Barone ( Sorrows & Promises: Greenwich Village in the 1960s) and his band the Bongos, Eric Andersen, Once Blue, Bobby McFerrin, Jason Miles, Willie Nile, Jane Olivor, Richard Shindell, Olivia Newton-John, Valerie Ghent, Ben Sidran, Loudon Wainwright, and Dar Williams, to name just a few. 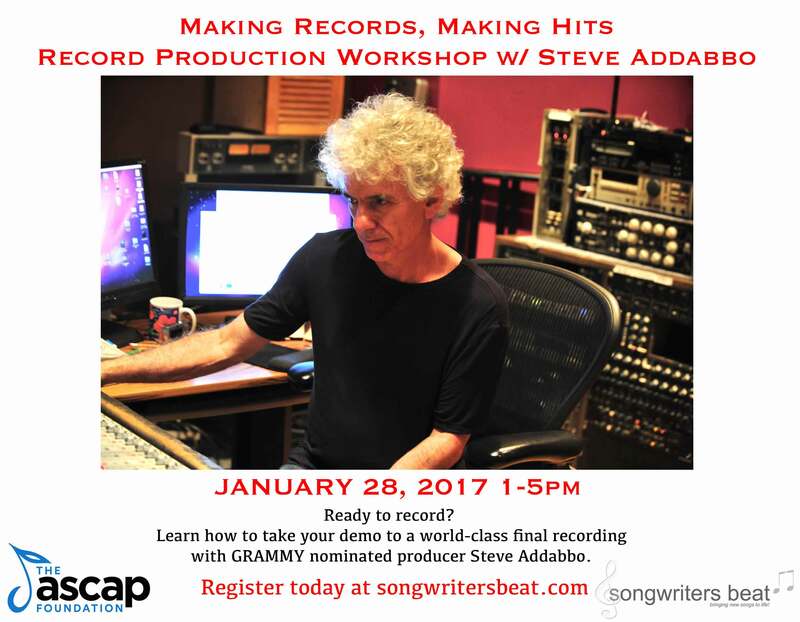 This innovative workshop made possible thanks to the ASCAP Foundation.